It’s nothing short of amazing that a little hotel like this is still in operation. 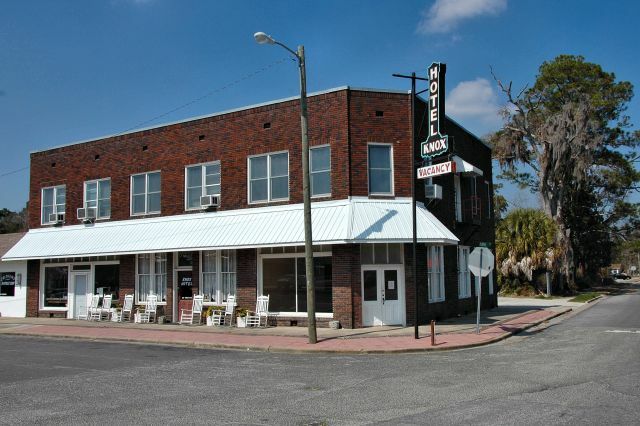 It’s perhaps Nahunta’s greatest remaining commercial landmark. Built by Fred. 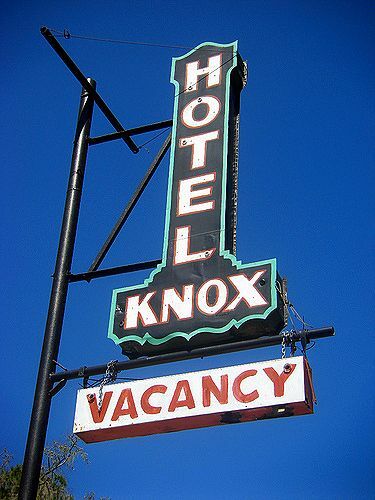 O. Knox, it closed in 1966. It reopened in 1986. I’m so glad I live in and I’m a part of this great small town, Nahunta Ga. Brantley Co.
You can also walk next door and get your hair cut by Mr. C.W. This is the hometown of many of my family members and my grandmother who’s maiden name is Knox. So glad to see a website like this!!! My Dad was born in a house in nearby Rabun and we were sad to find out that the house has been torn down. I agree, Lance. Not many places like this left in Georgia, or anywhere else for that matter.